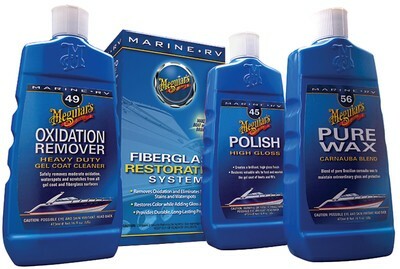 Are you shopping this holiday season for somebody who seems to get more pleasure out of keeping their boat cleaned to perfection than they do using it? Our exclusive gift guide takes the stress out of finding the perfect gift for that special someone that is obsessed with having a spotless boat. 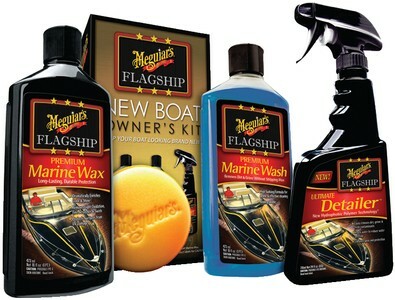 Give them the ability to Clean, Correct & Protect their boat this Christmas, and they'll love you the whole year round.